Copyright © 2016 FundAFlip.com All Rights Reserved. The text, images, graphics, sound files, animation files, video files and their arrangement on the FundAFlip.com site are all subject to Copyright and other intellectual property protection. These objects may not be copied for commercial use or distribution, nor may these objects be modified or reposted to other sites. Investor/Network Member contact information may not be copied or used for marketing or solicitation purposes without the express written consent of FundAFlip.com. Users of this site agree that any revenue gained directly or indirectly from such marketing or solicitation purposes will be turned over to Realestateinvestorsworld.com monthly. Some of the FundAFlip.com site may also contain images that are subject to the copyright rights of their providers. Unless otherwise indicated, all marks displayed on the FundAFlip.com site are subject to the trademark rights of FundAFlip.com, including its corporate logo. This information is provided by FundAFlip.com “as is” and without warranty of any kind, expressed or implied, including (but not limited to) any implied warranties of merchantability, fitness for any particular purpose, or non-infringement. While the information provided is believed to be accurate, it may include errors or inaccuracies. All product descriptions and illustrations of dealer service equipment are provided by the manufacturers of the products. Accordingly, by using this information, you agree that FundAFlip.com (including its subsidiaries, agents, officers, directors, employees and insurers) are not liable for damages of any kind, including (but not limited to) consequential or special damages resulting from your use or access. FundAFlip.com has sought to achieve an innovative and informative Internet site. We hope that you will be as enthusiastic as we are about this creative effort. However, you also need to understand that FundAFlip.com must protect its intellectual property, including its patents, trademarks and copyrights. Accordingly, please appreciate that no license to FundAFlip.com’ intellectual property has been granted by this Internet site. Unsolicited suggestions, ideas or other submissions to FundAFlip.com will be treated as non-confidential and nonproprietary. How does FundAFlip.com use information gathered about its online visitors? Any consumer information gathered on the FundAFlip.com website may be used for aggregate research, promotional purposes and/or for future site development. In particular we may use information gathered about you for the following purposes: to send you or, where appropriate, your organization, information about us and promotional material about our products together with details of any offers we may have available from time to time; to monitor interest in our range of products and to assist us to tailor the content of the FundAFlip.com website to your needs by collecting information about your preferences through tracking patterns of page views on the FundAFlip.com website; and to create a profile relating to you in order to show you the content that might be of interest to you and to display the content according to your preferences. FundAFlip.com, in common with many website operators, may use standard technology called cookies on this Site. Cookies are small data files that are downloaded onto your computer when you visit a particular website. You can disable cookies by turning them off in your browser; however, some areas of this Site may not function properly if you do so. FundAFlip.com does not provide any personal identifiable information to any third party (other than FundAFlip.com agents) from our online visitors identified as being under 13 years of age. E-mail addresses of children under 13 are only used to deliver requested information. To request funding please click on the button below. After you fill out the request form, one of my product specialists will reach out to you with details on how you can get exclusive access to Cameron’s no fee funding. 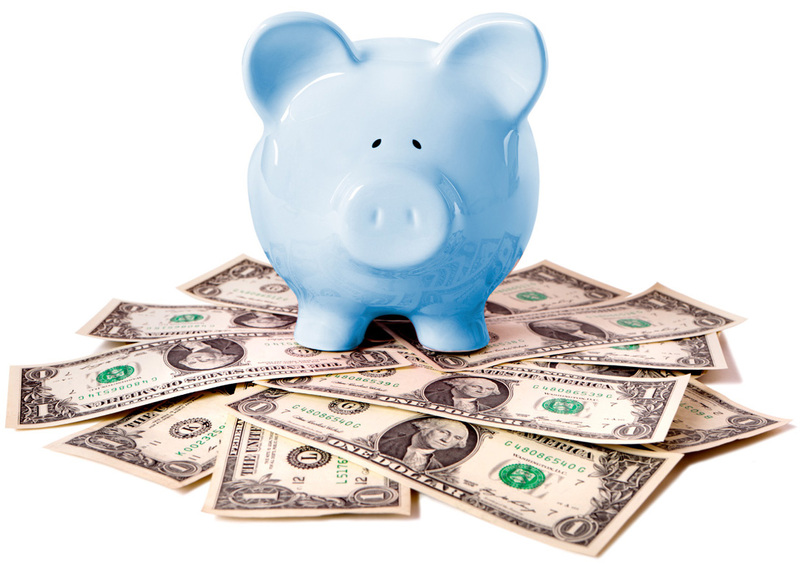 Most banks require you to prove you have the funding available to fulfill your end of the contract. 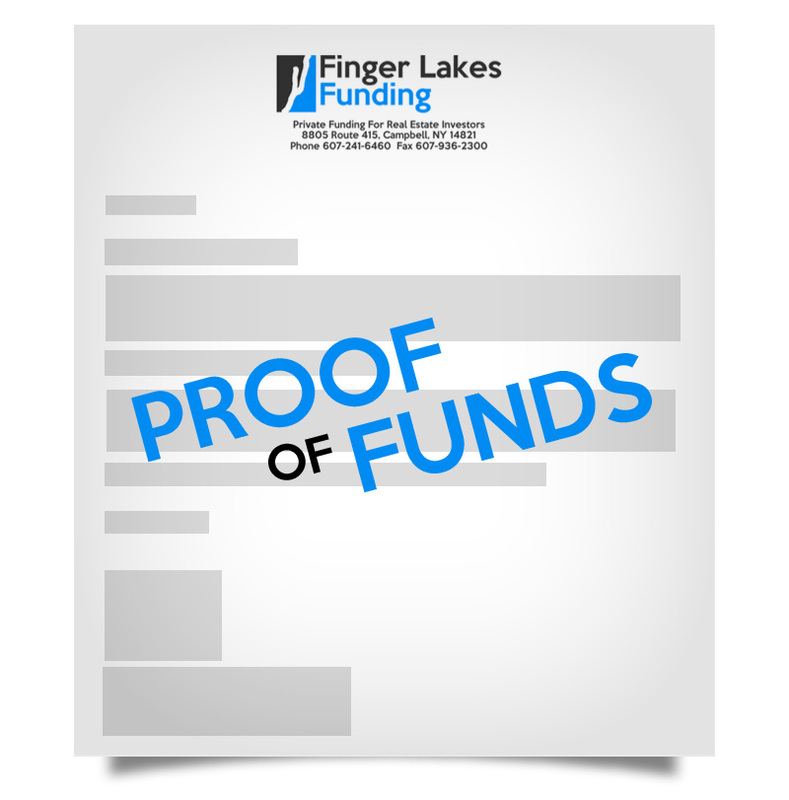 You will need a Proof of Funds letter in order to show that you do have the funding. With Fund-A-Flip, you’ll have unlimited access to proof of funds letters and much more. Stay up to date on the latest information in real estate. 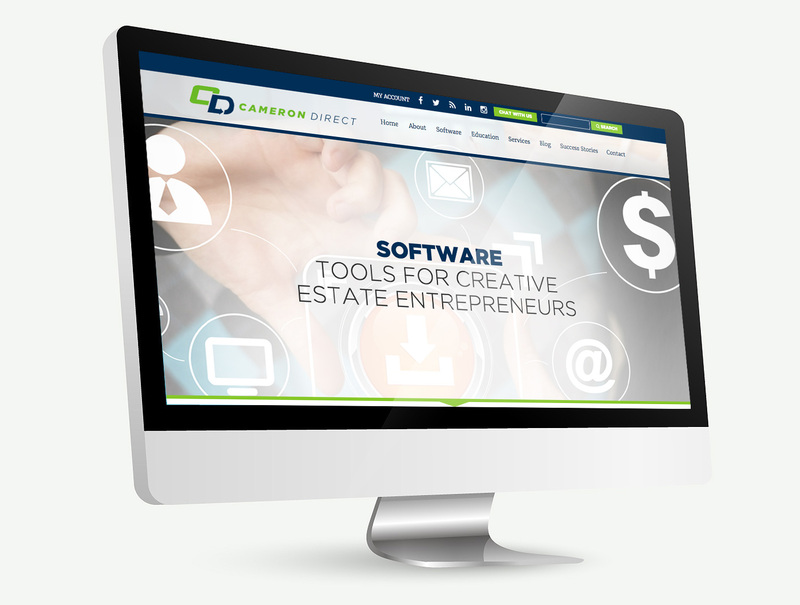 Get latest tips and tricks to accelerate your real estate business. Discover the foundational components that are necessary for every successful Real Estate Investing Business that’ll allow you to find cheap vacant houses in your market, flip them to hungry cash buyers, get access to unlimited No-Fee Funding and automate and scale your entire business! Now it's easier than ever to run circles around your competition by finding the houses they can't touch! With standard and premium skip trace searches it's never been easier to find the seller! 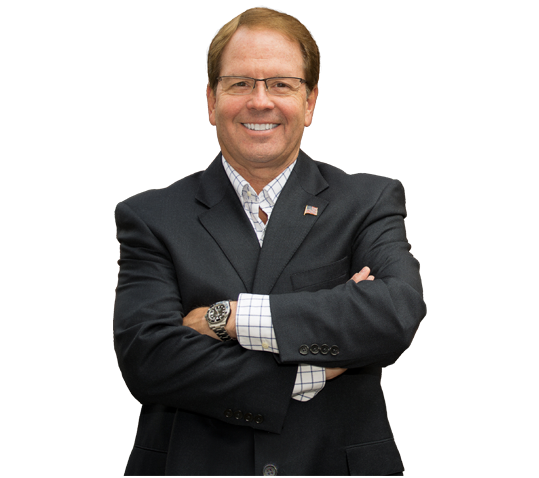 Our founder, Cameron Dunlap, has been changing the lives of good folks like you since 1995, by providing training and support in all areas of Real Estate. 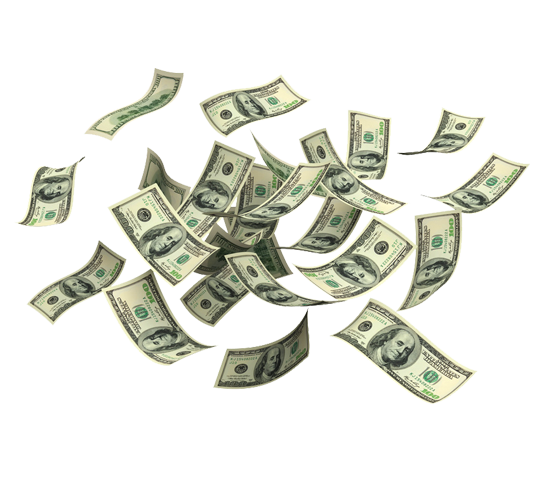 We provide simple step-by-step training so that you can use our services to make BIG money in Real Estate now! Having access to verifiable proof of funds opens the door of opportunity for you to buy and sell properties at huge profits. 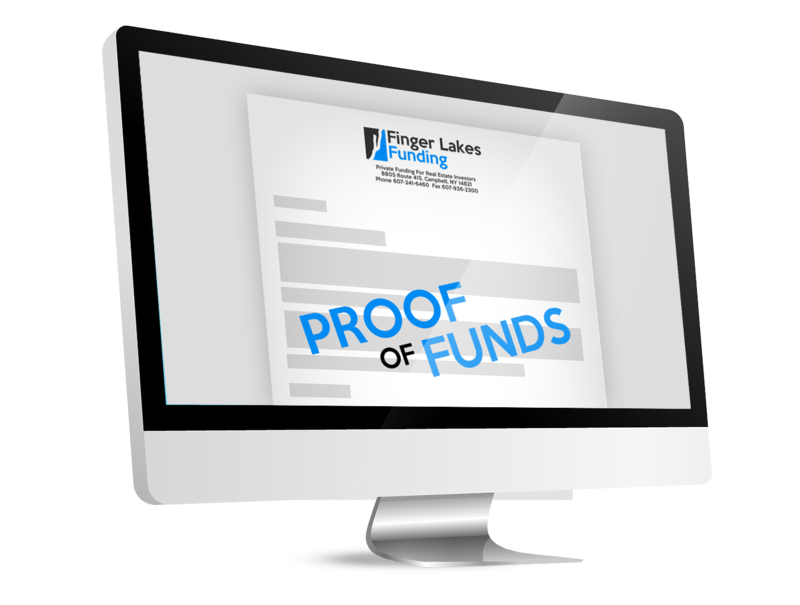 You can generate verifiable proof of funds letters up to $600,000. Cameron Dunlap and his team are true professionals, and his program works! We’re living proof! Thanks Cameron Dunlap- we can hardly wait for our next deal! It is always a pleasure to call your office and get a ‘real’ person to help out. I have been affiliated with your fine organization for almost 2 years now and every time I call with a question or an issue with the system there is a pleasant and helpful person on the phone. This clearly has not been my experience working with other so called ‘real estate gurus’. We see our customers and the experience they have with us as the most important part of our business. That’s why we have our own in-house, extremely knowledgeable, support team.